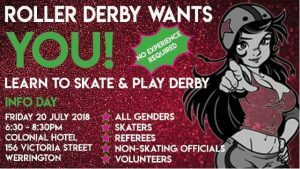 Calling all skaters, non-skating officials, referees and volunteers! No experience is necessary and all genders are welcome. By popular demand we will be holding a second intake of our Learn to Skate and Play Roller Derby Program. This is your last chance for 2018. Wanna find out more? 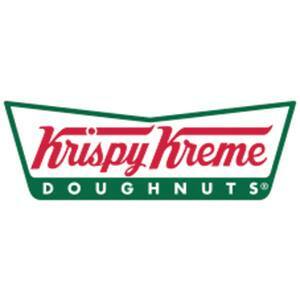 Join us at on Friday, 20 July 6:30 – 8:30pm, at the Colonial Hotel. This entry was posted in Fitness, Fresh Meat, Roller derby and tagged fitness for mums, fresh meat, roller derby, roller skating, Western Sydney, western sydney rollers. Bookmark the permalink.